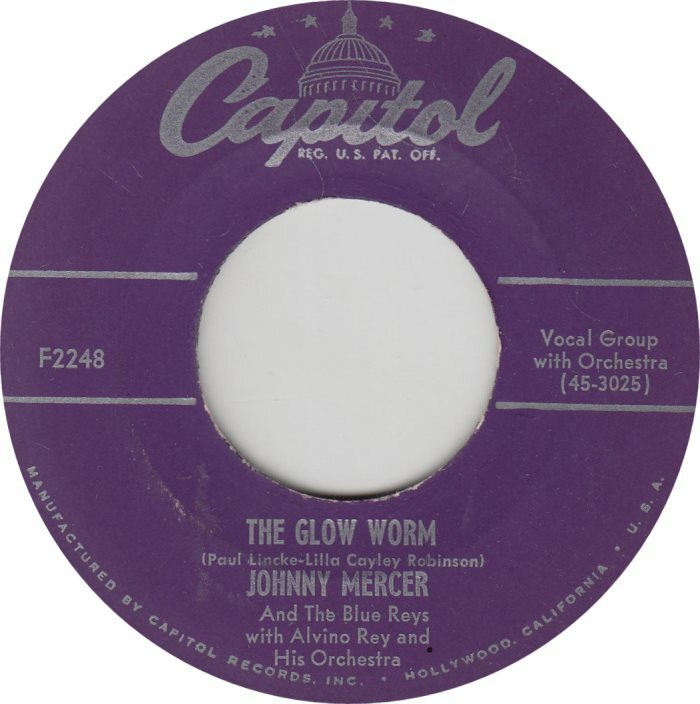 John Herndon Mercer (November 18, 1909 – June 25, 1976) was an American lyricist, songwriter and singer. He was also a record label executive, who co-founded Capitol Records with music industry businessman Buddy DeSylva and Glenn E. Wallichs. 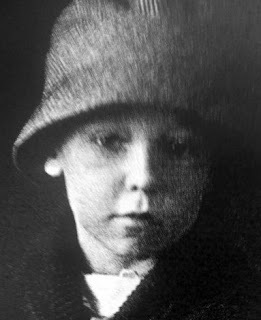 He was born John Herndon Mercer on November 18, 1909 into an old Southern family in Savannah, Georgia. His father was a wealthy attorney with a flourishing real estate business, and young John was sent to a fashionable prep school, the Woodbury Forrest School in Virginia. However, when he was 17, his father's business collapsed, and his father found himself a million dollars in debt. Rather than declare bankruptcy, his father dedicated the rest of his life to paying off that debt, and suddenly young John Mercer, no longer able to go on to college, was on his way to New York City, hoping to make good as an actor. Acting, however, was not to be Mercer's destiny. 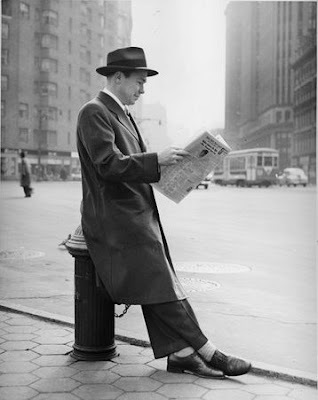 He got a few bit parts, and took other jobs to survive, including a stint as a Wall Street runner, but his first small break came in 1930 when a song for which he had written the lyric was sung on Broadway in The Garrick Gaieties of 1930. In 1932, he won a singing contest and landed a job as singer with the Paul Whiteman Band. 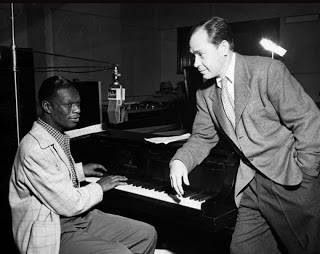 Whiteman introduced him to Hoagy Carmichael, and soon Mercer and Carmichael had a hit with "Lazybones" (1933). Composers quickly discovered his talent, and his career as a lyricist took off. In 1933, he moved to Hollywood, where he began writing songs for the movies. Meanwhile, his singing career continued to grow. He sang duets with people like Jack Teagarden and Bing Crosby. 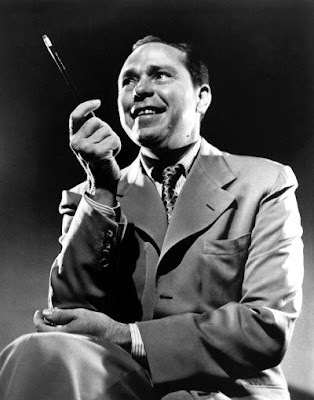 In 1938 and 1939, he was a singer with the Benny Goodman Band, and by the early 1940s he was popular enough to have his own radio show, Johnny Mercer's Music Shop. 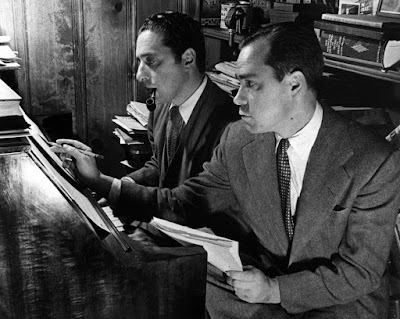 In 1942, together with fellow songwriter (and film producer) Buddy De Sylva and businessman Glen Wallichs, he founded Capitol Records and became Capitol's first President and chief talent scout. Soon, he had signed up such performers as Stan Kenton, Nat "King" Cole, Jo Stafford, and Margaret Whiting, and by 1946 Capitol was responsible for one sixth of all records sold in the U.S. In 1946, he teamed up with Harold Arlen to write the Broadway musical St. Louis Woman. The show was not a success, but it included such classic songs as "Any Place I Hang My Hat Is Home", "I Wonder What Became Of Me", "I Had Myself A True Love", "Come Rain Or Come Shine". 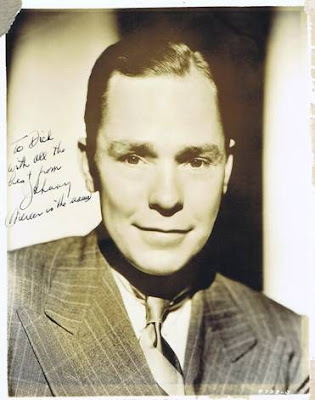 In that same year, he won his first Academy Award, for "On The Atchison, Topeka, And Santa Fe"(music by Harry Warren), sung by Judy Garland in The Harvey Girls. Jane Wyman sang in the 1951 film Here Comes the Groom. Also in 1951, he wrote the score, both words and music, for the successful Broadway musical Top Banana. In 1954, he wrote the lyrics to Gene De Paul's music for the classic Hollywood musical Seven Brides for Seven Brothers. In 1956, he and De Paul teamed up again to turn out the score for the hit Broadway musical Li'l Abner, which included "Jubilation T. Cornpone". His father had died in 1940, having succeeded in paying off $700,000 of the million he owed. In 1955, Mercer sold his share in Capitol records and, finally able to do so, surprised his father's creditors by using $300,000 of the proceeds to pay off the remainder of the debt. 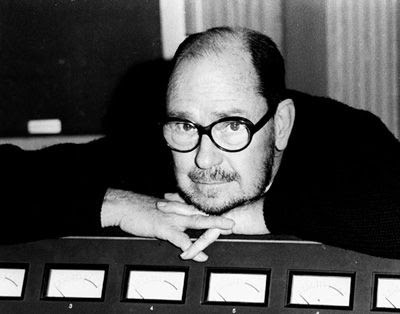 In 1961, he wrote "Moon River" (music by Henry Mancini) for the film Breakfast at Tiffany's, winning his third Academy Award. And the next year, he became the first songwriter to win a fourth Oscar, this time for the title song to the 1962 film Days of Wine and Roses (music again by Mancini). He was the founding president of the Songwriters Hall of Fame, where his outstanding business skills were tremendously valuable in getting the organization off to a sound start. He also initiated planning, together with Oscar Brand for a Songwriters Hall of Fame archive and museum. 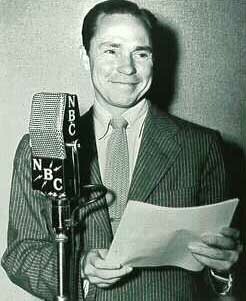 Mercer wrote hit songs in four different decades, from the 1930s through the 1960s. His lyrics combine a keen appreciation of American colloquialisms with a profoundly poetic sensibility. At their best, they have a richness and emotional complexity that is simply amazing. While working on a new musical in London with Andre Previn, Mercer learned that the headaches he had been having were due to a brain tumour. 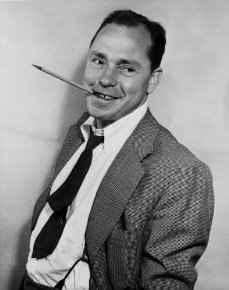 Planning ahead, he arranged for his friend Sammy Cahn to take over as president of the National Academy of Popular Music (the parent organization of the Songwriters Hall of Fame). After receiving a diagnosis of brain cancer, Mercer underwent surgery, from which he never fully recovered. A big thank you to Chileno @ San Jose 72 blog for original post. A big thank you to Jake @ Let’s dance blog for active link. Excellent compilation albums clearly demonstrating a songwriter of extraordinary talent. Thanks boppinbob for these, and all your other works. I would heartily recommend an album named “Two of a Kind” released on theAtlantic label, which contains duets sung by Johnny Mercer and the wonderful Bobby Darin. I believe it was rereleased a couple of years back with some bonus material.